The ASL58 is a steel liner water tank holding up to 58,000 litres of water. It is installed in a wide range of situations and is often used for larger household water supply where the only water available is tank water. If there is a larger roof area the ASL58 can provide the household water needs. The ASL58 is designed to last, the walls, roof trusses and roof are made from galvanised steel to eliminate corrosion. 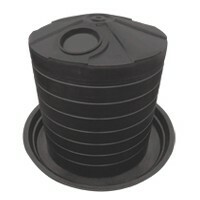 The tank liner is made from polyethylene which protects the steel as well as holds the water. Aqualine’s designs and builds quality tanks that are robust and suited to Australia’s tough weather conditions. 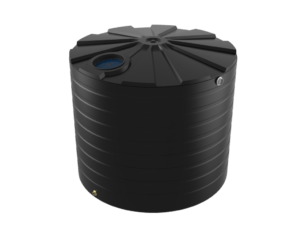 Aqualine tanks are suitable for drinking water and the liners are made from material that meets the AS/NZS4020 standard for potable water which makes it ideal for household use. The ASL58 comes complete with a galvanised access ladder, Geotextile wall liner, lockable access manhole, inlet strainer, 100mm Gal overflow, 50mm outlet and ball valve. The tanks can be made from a wide range of Colourbond colours to match the house, shed or yard. The ASL58 is built on site on a base that has been prepared by the owner. This tank can be installed in less than one day. Call us now on 1800 287 462 or fill out the enquiry form on the right.